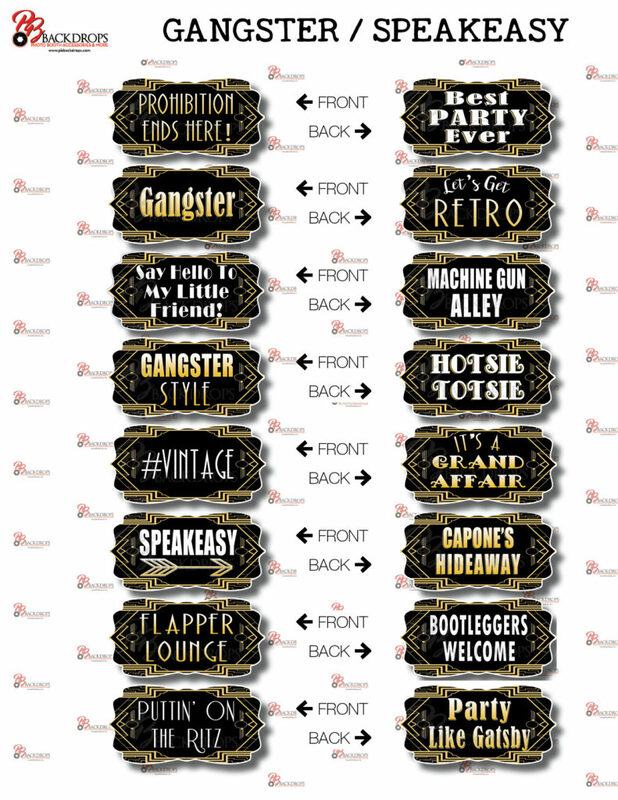 Props that aren't at your ordinary party! Inflatable Photo Booth - Light UP MultiColour LED Bubble, fits 10+ people! 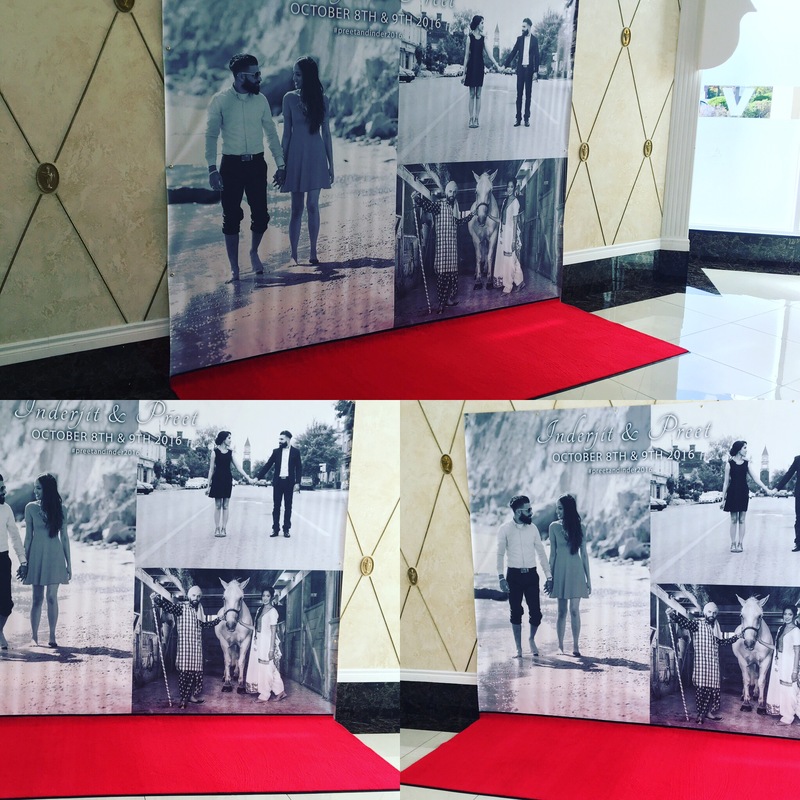 Guests are always seeing the same type of photo booth at events… so we thought bringing something unique that would leave an impression! 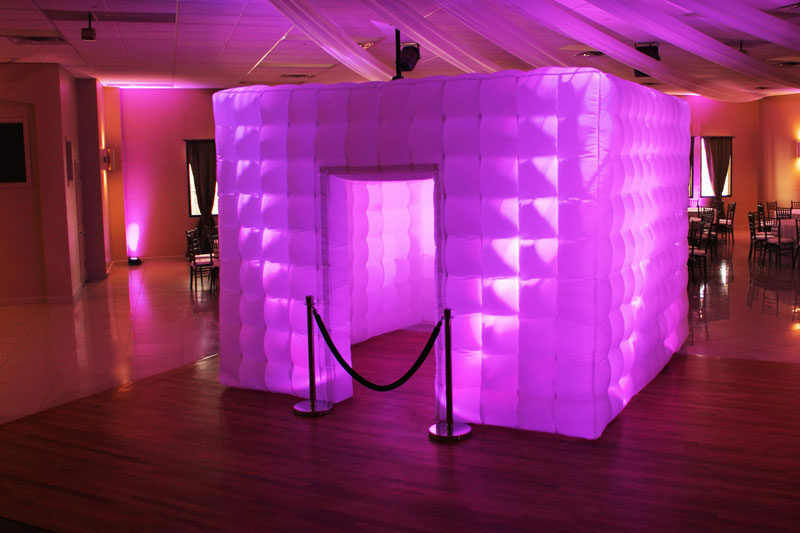 The inflatable booth provides a unique elegance look. The multi-colour LED’s light up the booth to attract guests from. 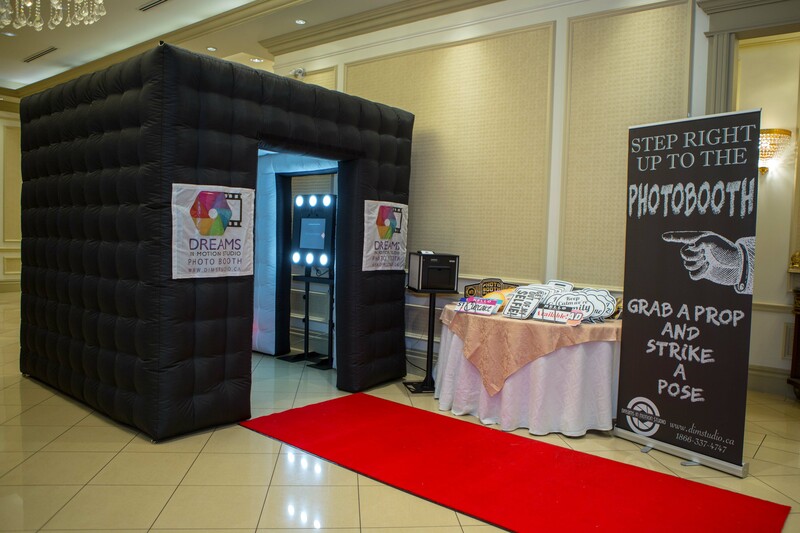 Our photo booth packages come in inflatable booth, Green Screen or Media Wall. 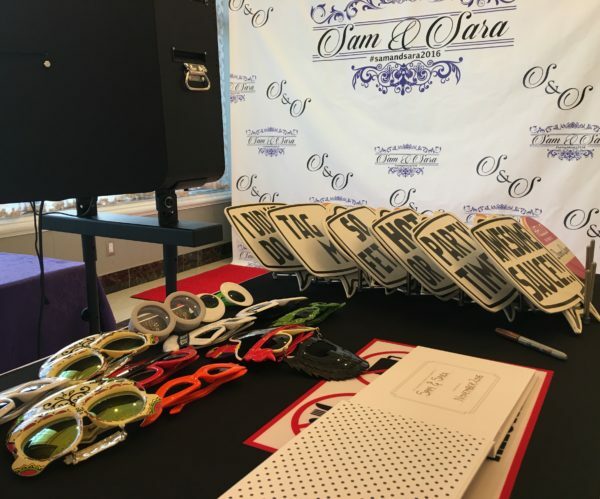 Our advance software utilized by the Photo Booth allows you to customize all aspects of the photo booth experience, including photo prints designs, event logos, backgrounds, voice prompts, and welcome message to help make your event truly special. 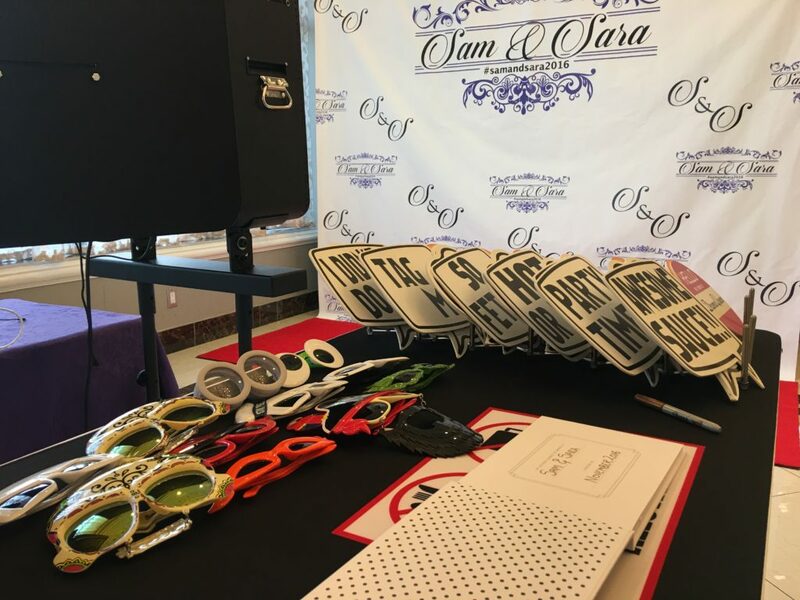 All of our Photo Booth's combine all of the latest technology in to intuitive and engaging package that is sure to please. The large touch screen, LED lights, Canon DSLR Camera, advance software, and specially designed printer to ensure a seamless experience. 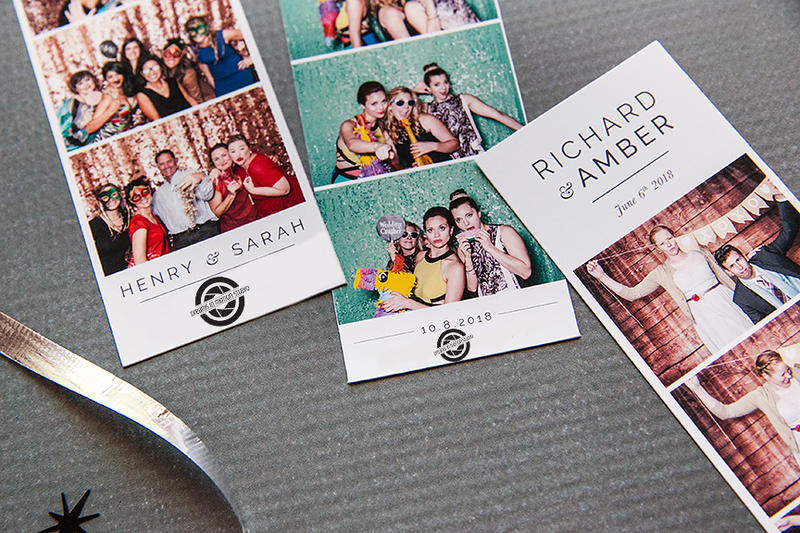 The superior Hi-Resolution photo quality of the Photo Booth will ensure that you and your guests can enjoy your photo keepsakes for a lifetime. 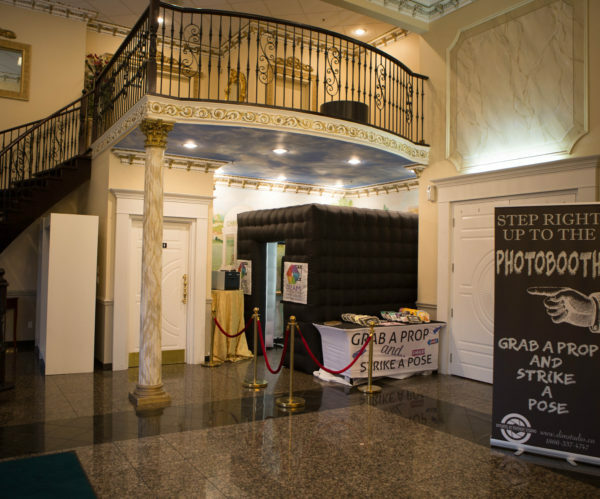 Don't be fooled by the budget photo booth that has pixelated photos. Our photo quality is a difference you can see. 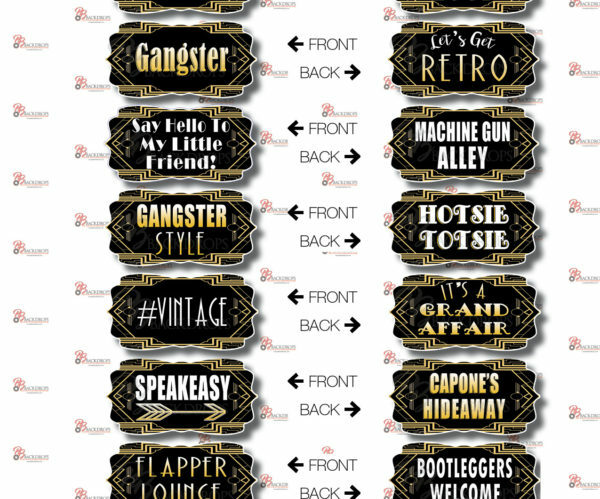 Our high quality and unique props will leave your guests impressed! 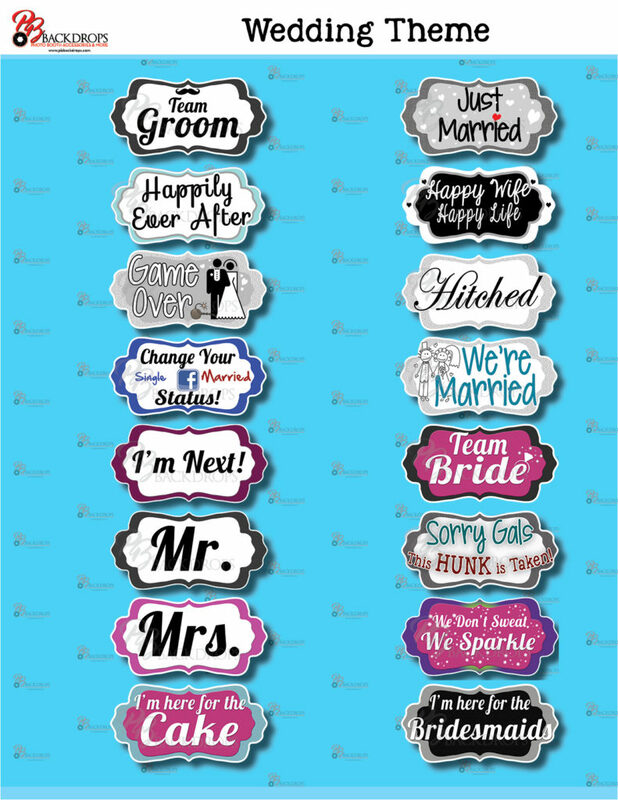 From Bridal shower, baby shower, golf, wedding and much more! Each client will be provided with a list of props with images you may choose from. Your guest's won't be disappointed! Our Props are unique! 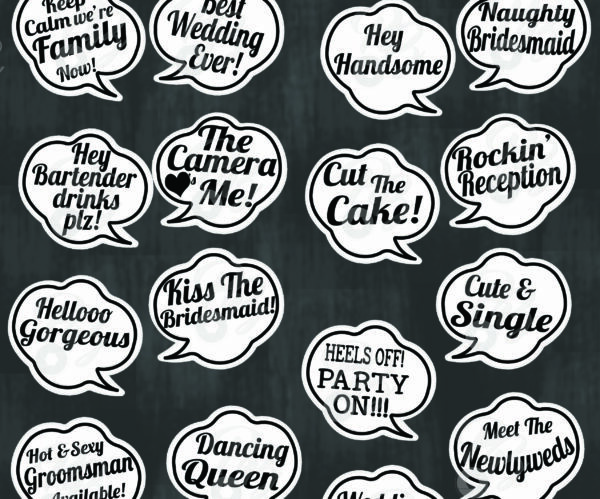 Clients can choose props according to their event type. 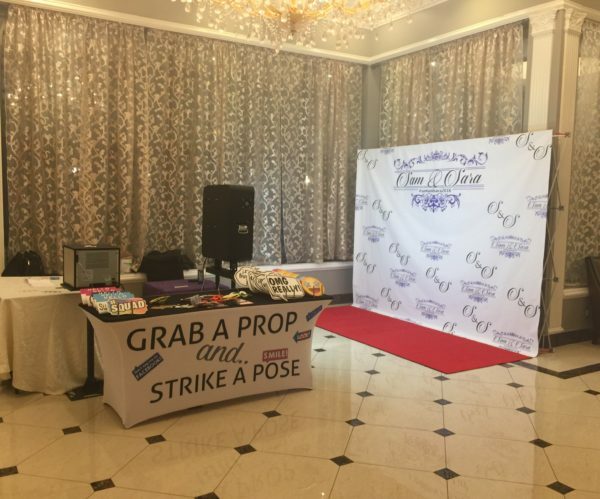 If we do not have props for your certain event, not to worry. 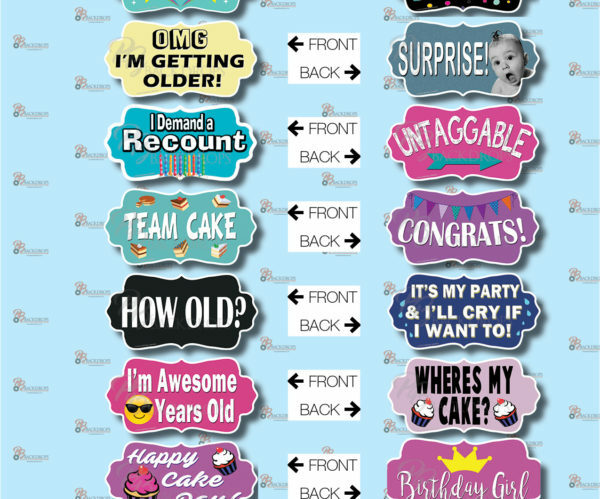 We can order them and ensure they are ready for your event! Photo Booth Capturing the fun times! 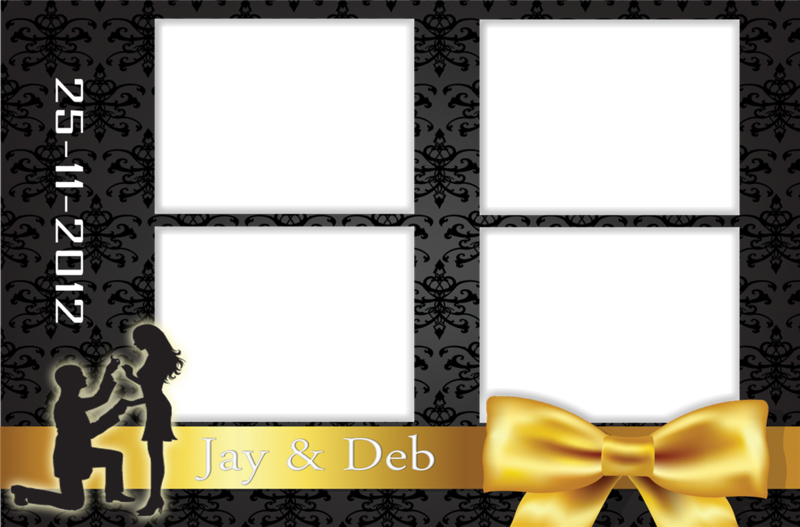 Custom Template For Your Event! We like to provide our customers with expedite service! 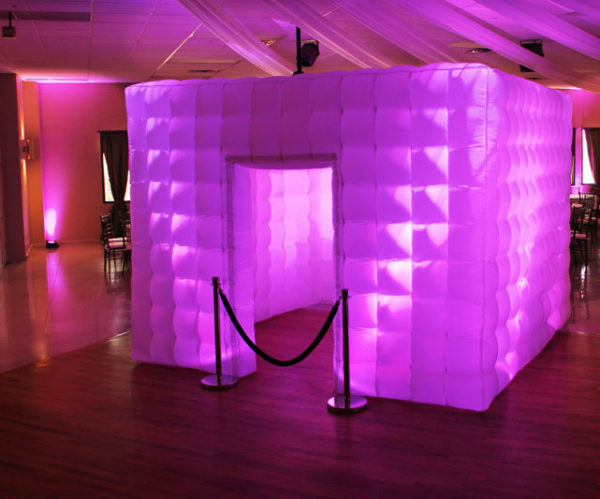 All of our events are unique and require the best quality from our team. 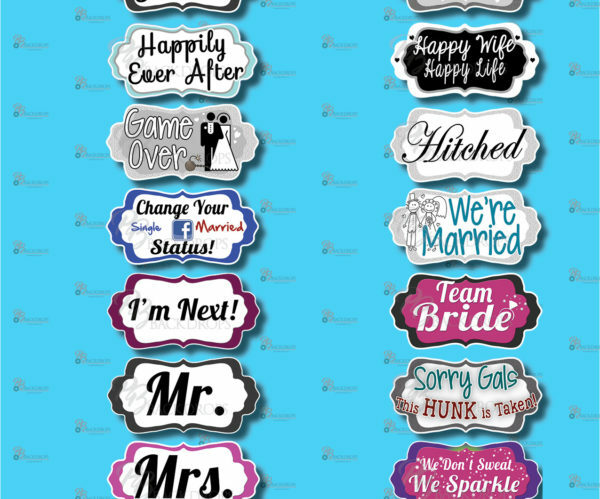 We design all of our templates according to your event; Event colour theme, event logo etc. 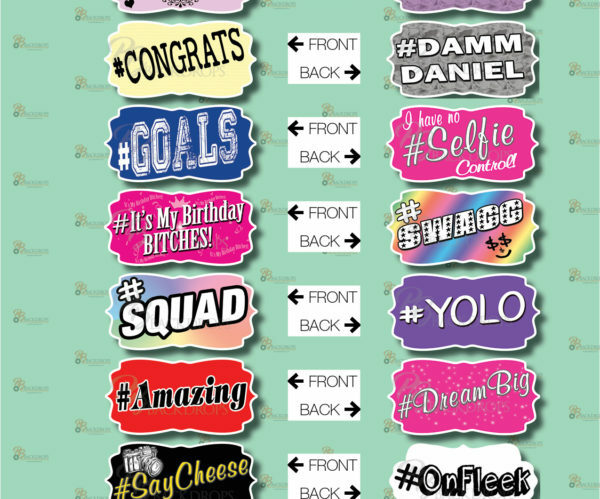 Custom templates are provided at no charge to you. It is our responsibility to ensure the best service is provided when you book with us! In our booking system, we request you provide as much details possible regarding your event. 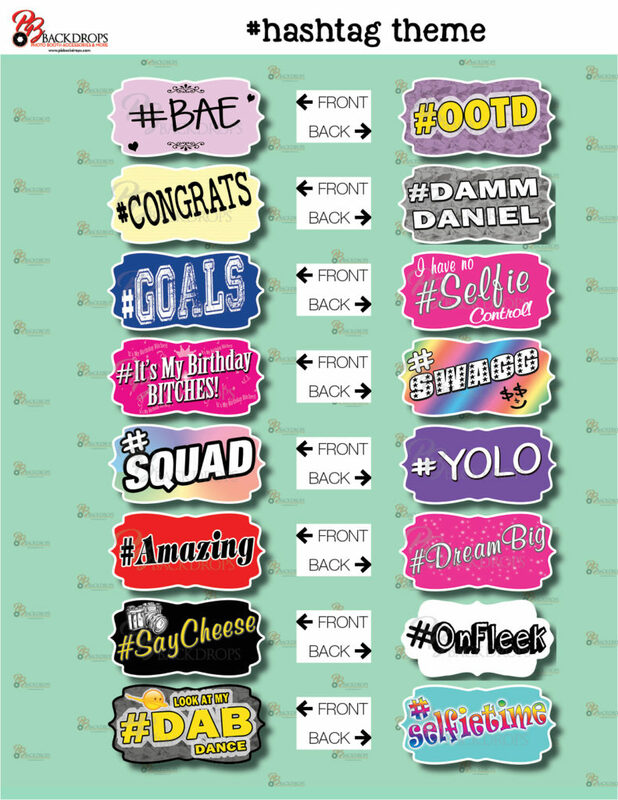 Your input is more then welcome for the templates. 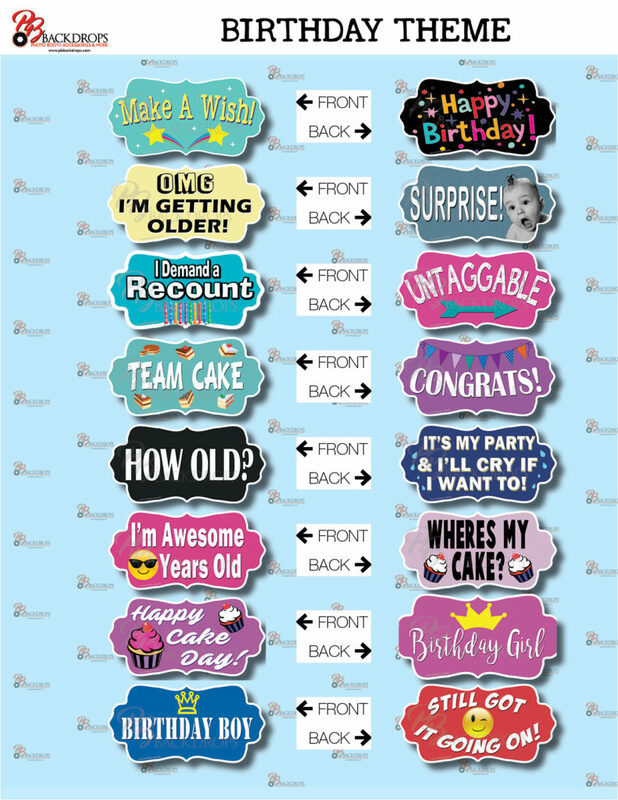 All templates are specially created for each client’s event by our professional graphic designer. It is then sent over to you for approval, once approved; we go ahead and load them up in our software! 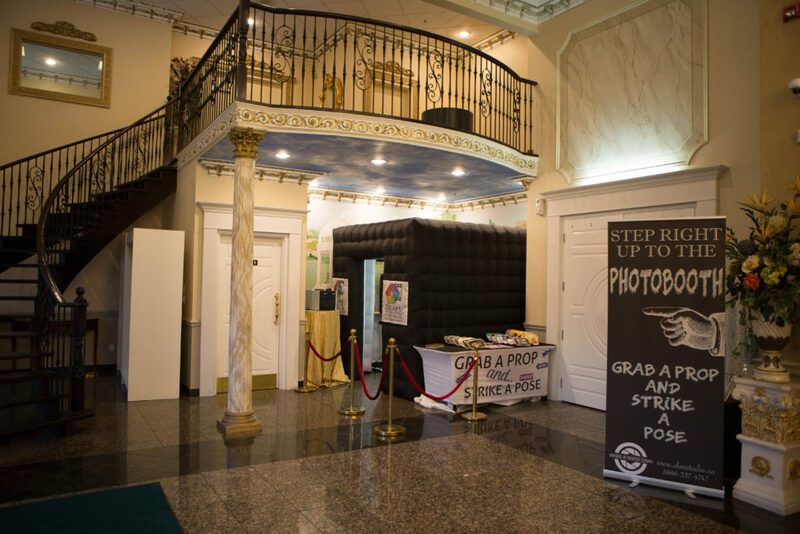 The Photo Booth rental is loaded with features that will thrill and delight your guests at any event. From state of the art software, the newest technology, and the best props, we bring everything you will need to have the best event. 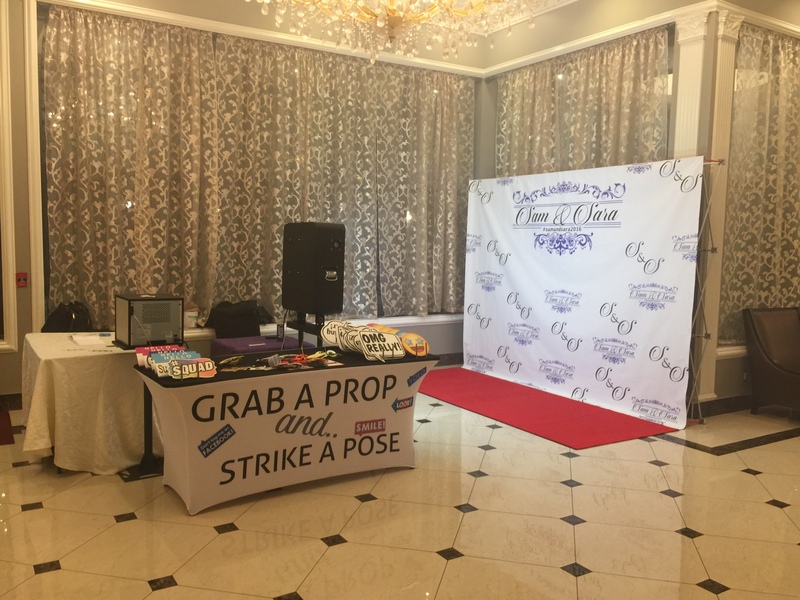 In addition, your photo booth rental comes with an attendant to setup, operate, and asset guest in using the photo booth rental for the duration of the event. 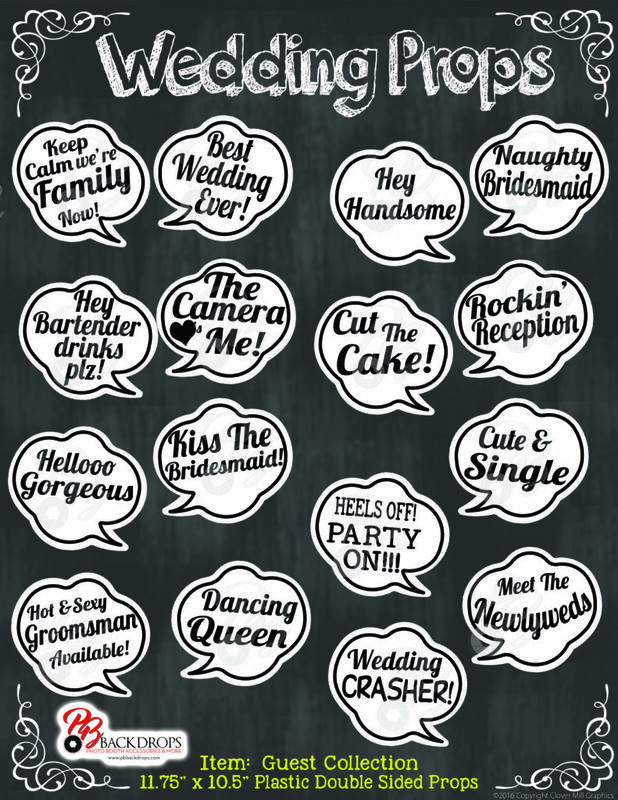 Props: Wedding – Golf – Stag’s – Engagement – #hastag – Emoji’s & much more!